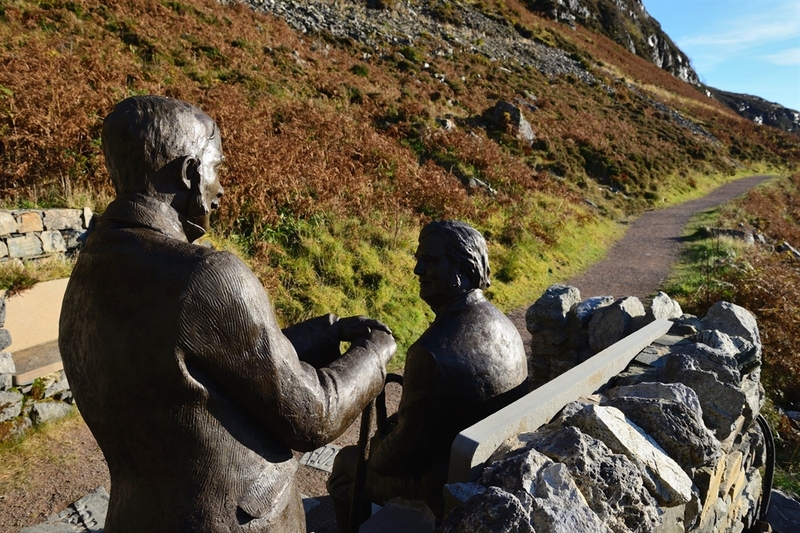 Knockan Crag holds the key to an amazing story of colliding continents and scientific intrigue. 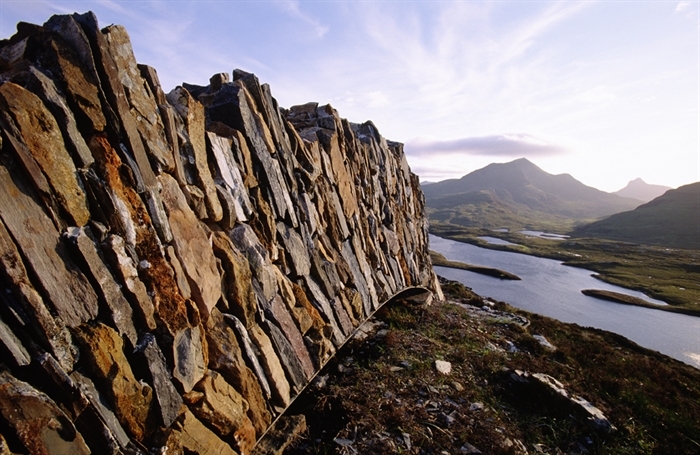 The low cliff of Knockan exposes rocks that set the scientific world ablaze in the 19th century, with the discovery that a slice of old rock sits on top of much younger ones. 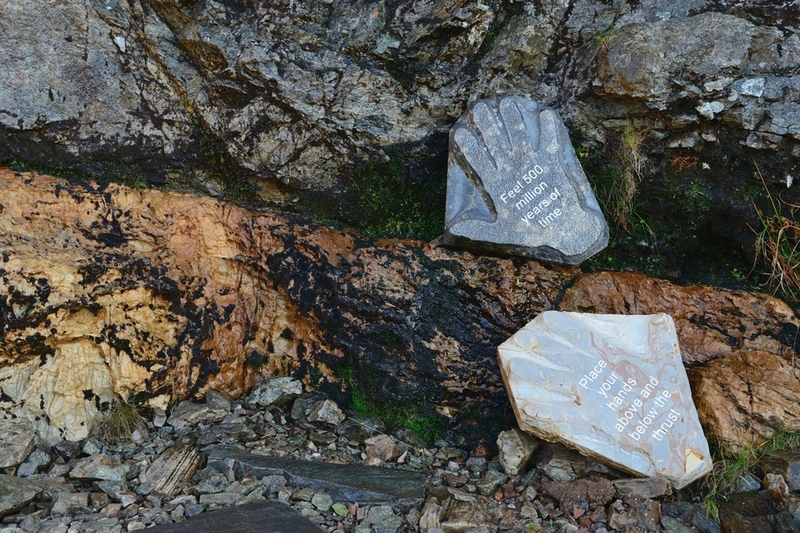 At Knockan crag, you can bridge 500 million years of history with your bare hands. 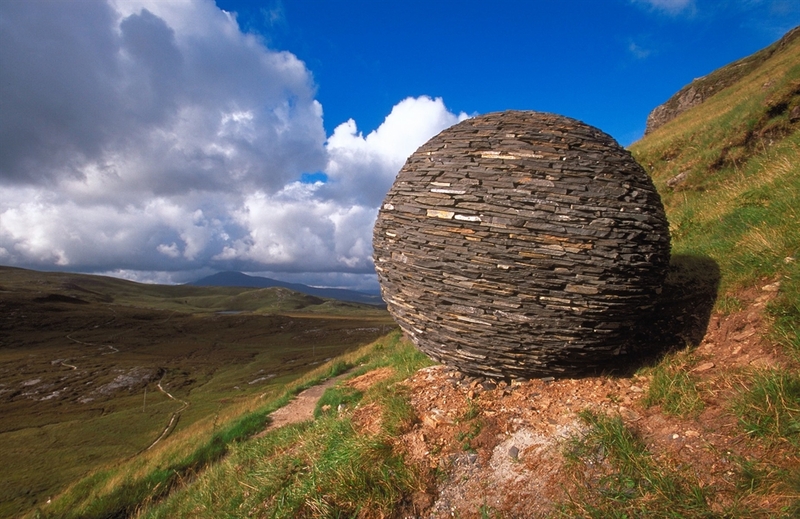 At Knockan Crag, you can see for yourself the marvel that allowed one of the world's greatest geological mysteries to be solved. 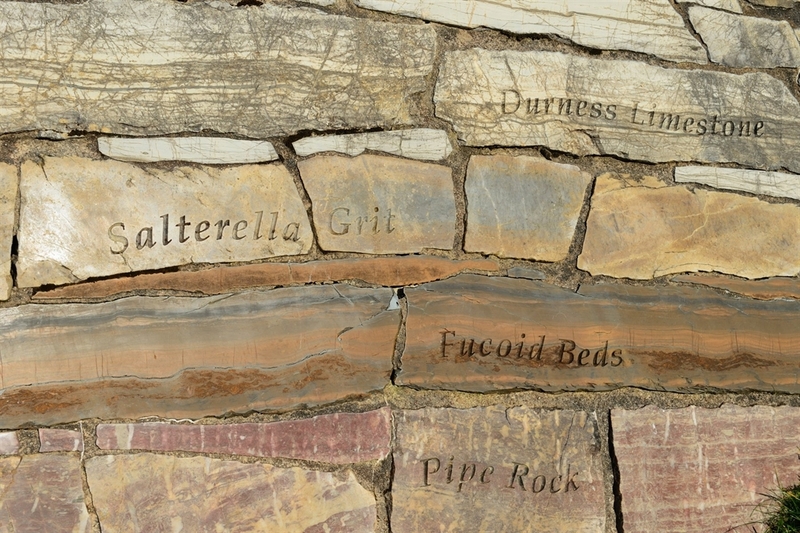 The crag is a globally important geological site and was formed by the Moine Thrust- the force of two continents crashing together. 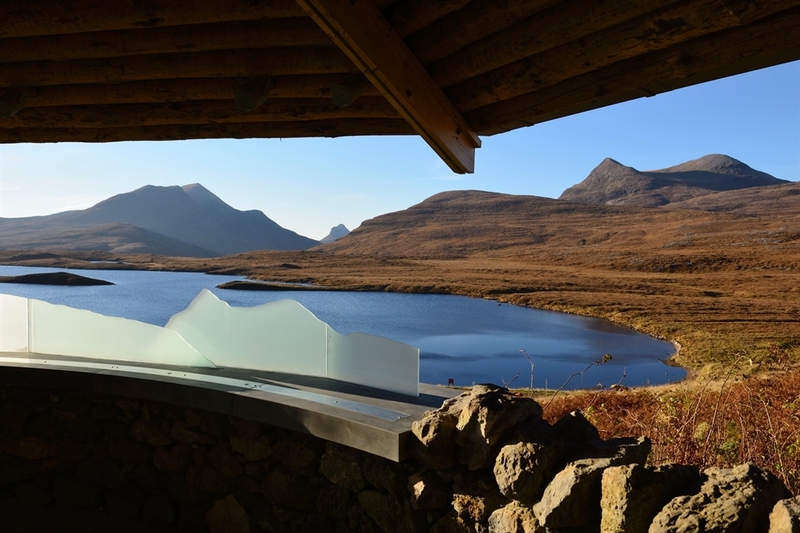 Explore the Reserve through the Rock Room, Rock trails and art- or if you are looking to explore further, why not follow the Rock Route through the North West Highlands? 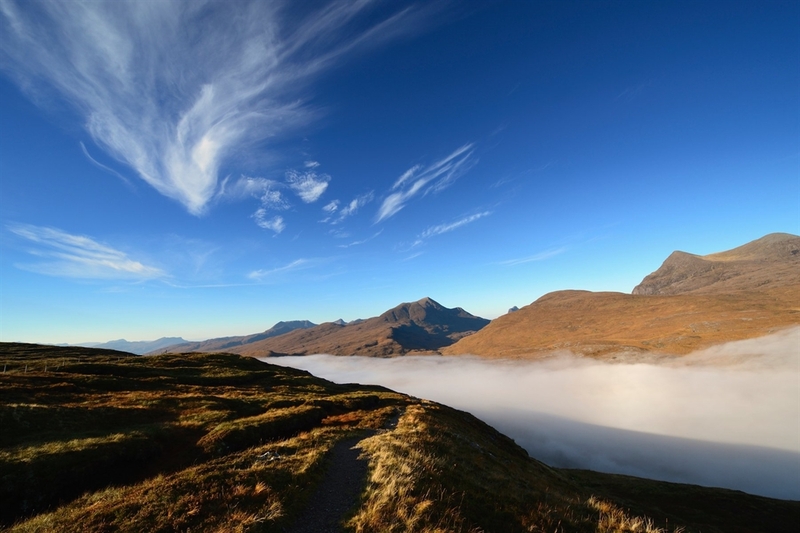 There are three trails to choose from, catering for different abilities and all of which provide fantastic views over the rugged mountains and glittering lochs of this dramatic landscape. 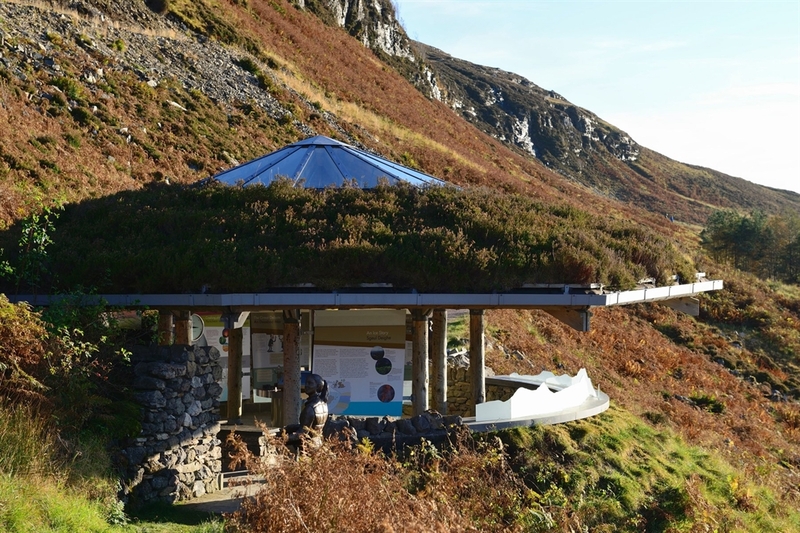 Knockan Crag is open all year and facilities include a car park, toilets, visitor centre and trails ranging from easy to strenuous. 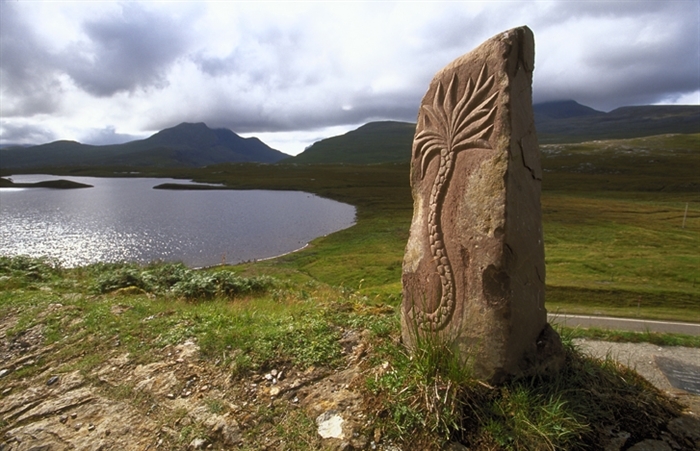 Thirteen miles north of Ullapool, off the A835 road. 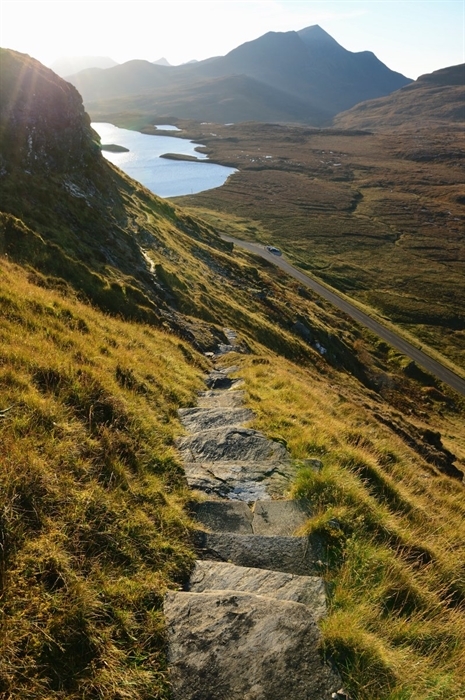 Buses from Ullapool and Inverness stop at the parking area by request.